I have a 1979 fully rebuilt and converted to Electric power. Henry, welcome to the forum. 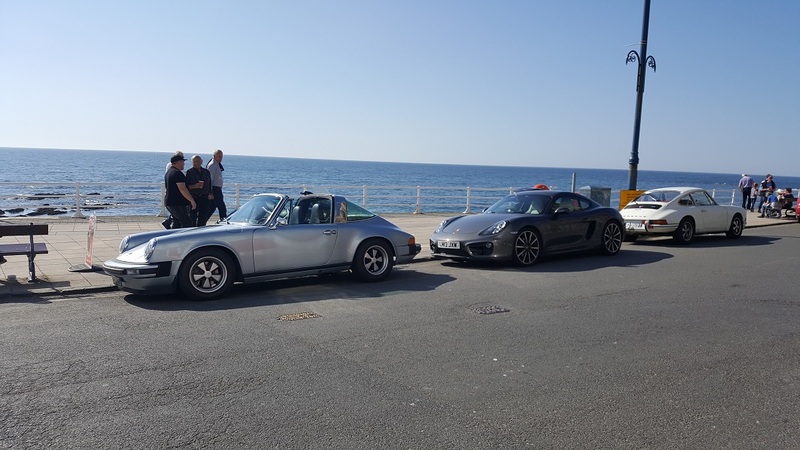 Not every day a new member signs up with a picture of their electric powered Targa! Definitely interested in hearing the story about your conversion, and the power details, recharging etc. Henry, Welcome to the forum what an unusual car , I love cars that are different. 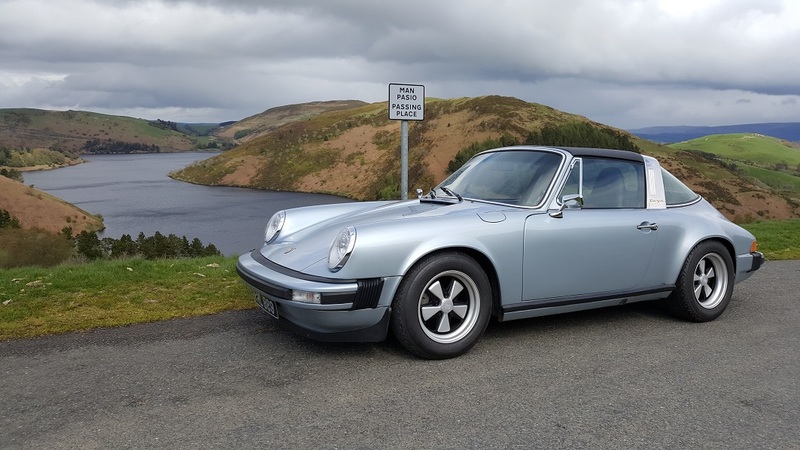 would love to look over it if your going to Simply Porsche next month. Welcome Henry, I was talking about doing this last night with a friend thanks for posting. Love the car!! Tell us all about it! At the moment it is being road tested by Richard, before I get it. Also I have delayed taking the car as other people, like 'Formula E' have just finished a video. As soon as i get it, I'll post it. Also a Porsche magazine is due to do a piece. When I bought the car it had seen better days, so it is great to see her now. The 'Silver Lady' is reborn!! We have 54 Kwh of batteries giving us a 'real life' range of over 200 miles between charges. I have a charger at home. The 0-60 is about 6 seconds. The batteries are split 50/50 between the front 'boot' and the rear seat area. We feel it will give us/has given us a well balanced drive. Also we added power steering and LCD lights. The whole car was stripped right down, and rebuilt to a high standard throughout. Fantastic. Loved the video and the car looks great. Is it still in Mid Wales?If so, I'd love to pop down to see it. If you need collecting and taking over there, let me know and I'll see if I can help out. I'll be on the look out for an old shell from now on. I'll have to be in touch with them. 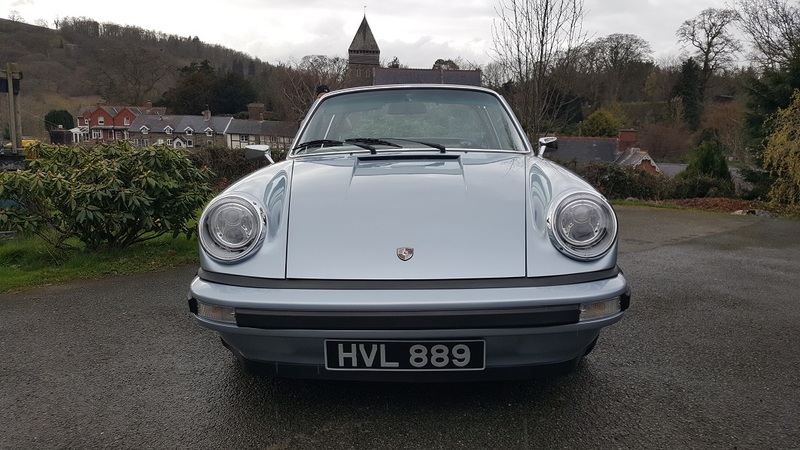 Powys (Electric Classic Cars) for another week or so. Then she will be delivered to me. Here is the 'Silver Lady' at a Porsche get together with the Porsche Club GB this weekend. Take that Elon Musk!! I'll have that over a Tesla any day. Nice to see Aber as well - was a student there back in the day. An electric car is faster, quieter and cleaner - MUCH cleaner. All manufacturers, including Porsche are pushing ahead with all electric cars. 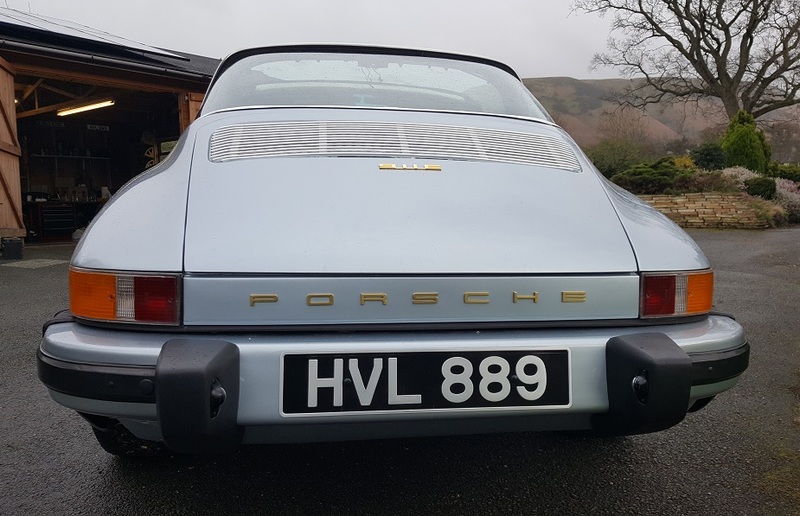 I bought an old Porsche on it's last legs, and decided to have it completely restored. For safety I had modern brakes, power steering etc to get the best car I could. I got rid of the 'smelly' engine, for Electric power - another step into the future. I understand how restoring to it's original form would interest some, but I want to drive this car, not keep it as a fossil of the past. Even the radio looks old but it plays CD's and has Sat Nav. There is always room for something a bit different. Evolution of cars is always better..... and worse at the same time. The nature of classics to me is to preserve that which is lost and so thats why its not for me. There is no need to defend what you have done, its done well but if I want what your offering I'll simply by an electric car. 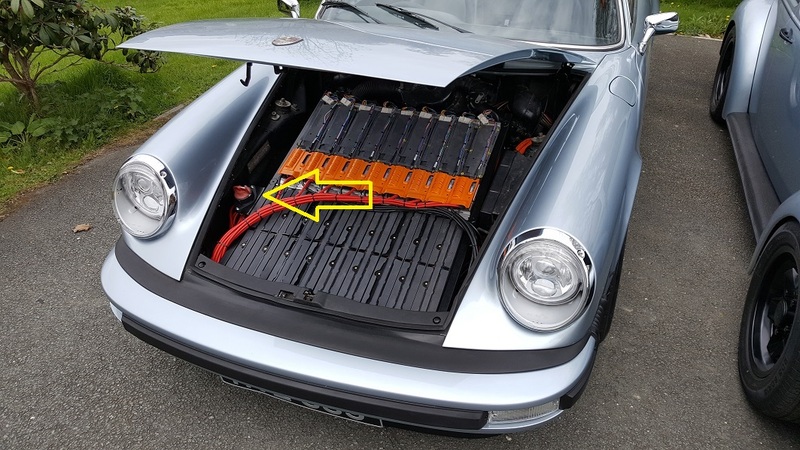 The evolution curve of electric technology over the next few years will far exceed that which the petrol engine saw, where will that leave your car then, neither one nor the other ? I too would love to see the car, it looks gorgeous but normally I would love to hear it run as well which in this case of course would be pointless. My car is both classic in shape and modern in performance. I was going to get a Tesla but wanted something unique. The sound is something you may well miss, but there is something about the torque on an electric car that takes your breath away. Vehicle pollution is a big problem Worldwide - 10,000 people a year die in London from vehicle pollution alone. It has amazed me how the EV revolution has gathered force so quickly after a lot of resistance from mainstream manufacturers. I am not a tree hugger, and look at my past ICE cars with affection. I miss the steam engine too! !